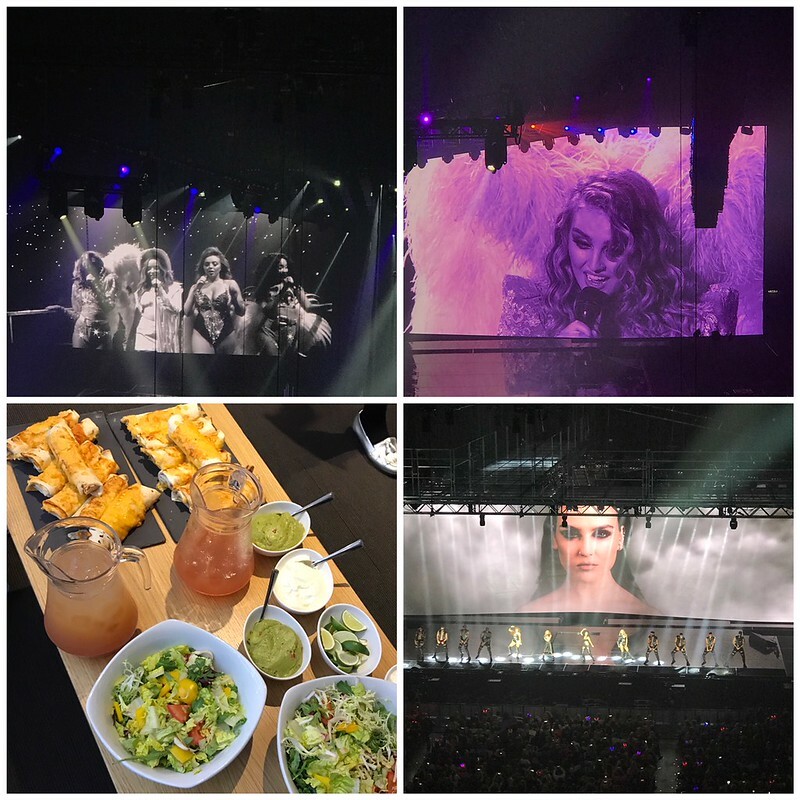 As a blogger I am super lucky to be invited to exciting events, every now and again I get little ‘pinch me is this really happening’ kind of moments. An email from First Direct Arena landed in my inbox asking me if I would like to come and see Little Mix in Leeds, in one of their VIP suites. It took me all of about two seconds to reply ‘yassss’ okay maybe not quite so unprofessional but you get the gist. I was surprised at just how easy it was to get to arena, there was a huge car park just across from the arena so parking wasn’t a problem. There was Little Mix fans everywhere, such a fun atmosphere! I made my way to the VIP entrance literally did not queue for a second, amazing! I am used to standing in line for a good hour or so usually. After the security checks, I made my way into the bar as our suite wasn’t quite ready yet! 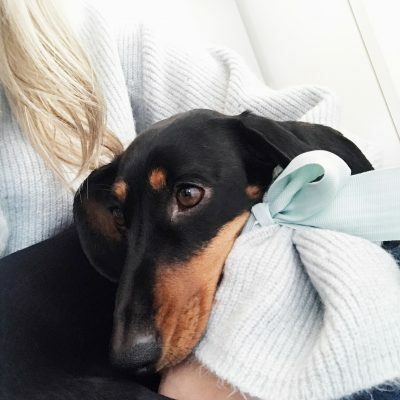 It was lovely to meet Krissy and some fellow bloggers and journalists, Lucy, Leanne, Stacey and Eleanor. They were so friendly and welcoming, all such lovely girls! I hope I meet them at another event sometime because they were such fab company. It was time to go up to our suite and we got taken up into a private elevator, I felt super swanky at this point. 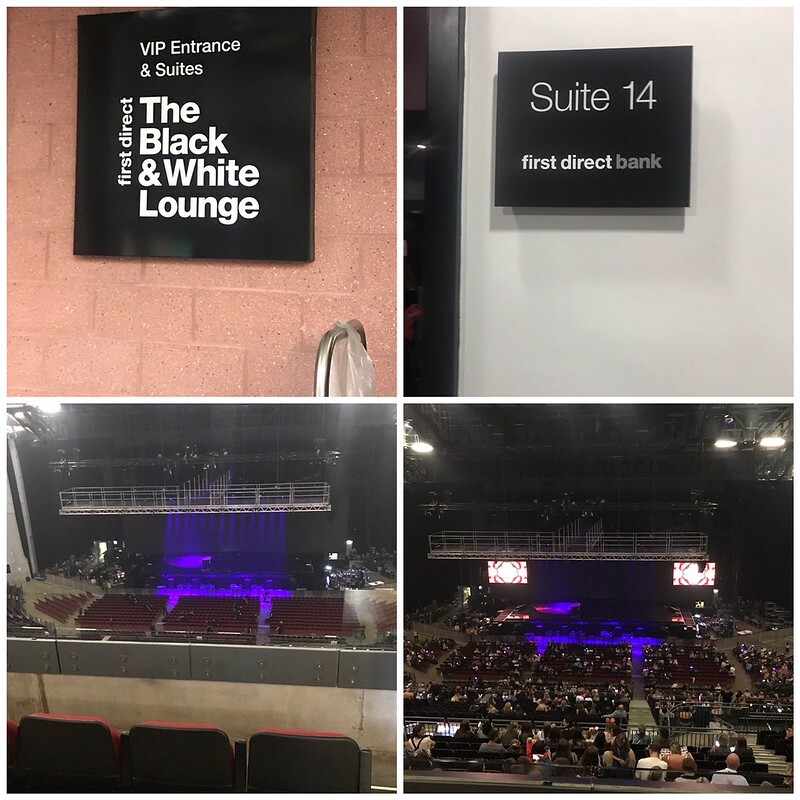 We were shown to our suite, number 14 and ah it was amazing, there were pick & mix goodie bags, a drinks bar, menu’s a glitter station, sofas, bar stool chairs and of course the incredible view of the concert. I’m sorry I didn’t actually get a picture of the suite itself from the inside, it was so plush and gorgeous but there were some people who brought children to the event and I didn’t feel right photographing them without permission etc. We had ‘black magic cocktails’ there was an alcoholic and mock-tail style version for children and designated drivers haha some yummy nibbles too. We watched as the arena slowly began to fill up, we talked to some people about the sponsor of the area; First Direct bank, and some of the cool perks they give their customers such as express entrances to the area, complimentary bottled water, chips and ice cream (erm free chips and ice cream what more can a girl want, am I right?!) We were then served some delicious food, look at the cheese, there was also sweet potato fries, I was in heaven at this point really. The Cotswolds through my iPhone! 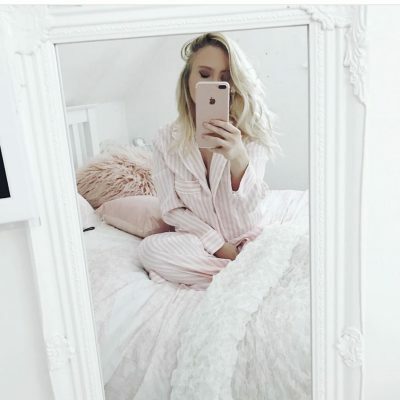 Previous Post Christmas with Benefit! Next Post Blogging tips for beginners! Wow, this is SO amazing and the suite sounds incredible! 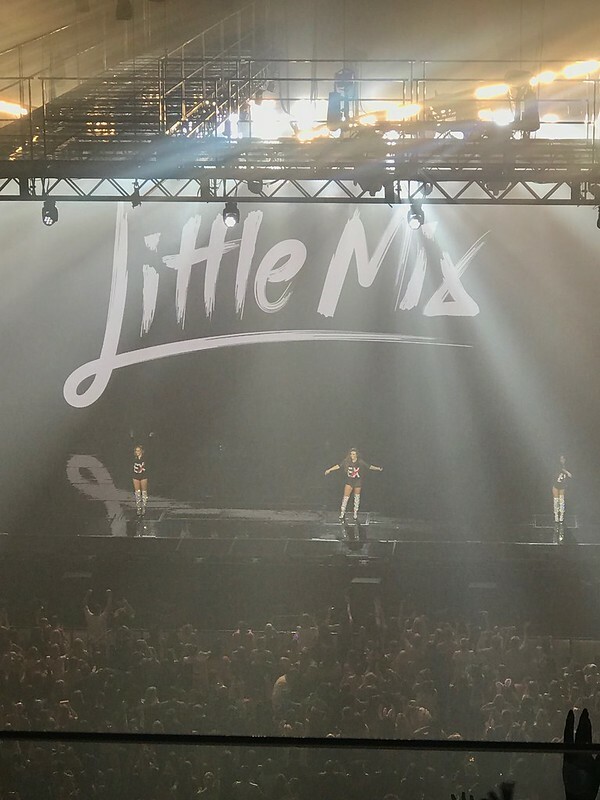 I saw Little Mix at the 02 last week and had so much fun, like you said, the girls definitely know how to put on a show, I loved it! So happy to read that you had an amazing time. The night looks so fun, I’m jealous!